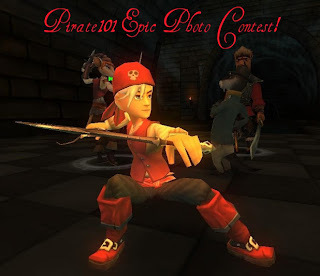 The Pirate101 Epic Photo Contest is the new contest that I'm going to have! 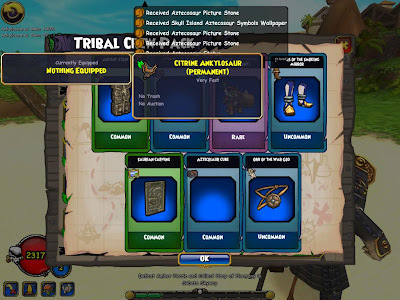 With this contest you have to log on Pirate101 and take a picture of the most epic thing on the game (critical attack, view, anything epic). This should be a great fun contest for everyone and it shows how great the game really is! When I take an epic picture how do I send you the picture? Send it to my email: admin@edwardlifegem.com Please include one picture and only one entry. Include your Pirate's name and level! I hope all of you have fun with this contest and if you have any questions comment below! I leveled Edward Cringle for an hour yesterday and within that hour I leveled through the Presidio alone. I thought I would die within a few minutes of entering the dungeon! I couldn't believe I had so much good luck on my side :) Here's a few pictures of me questing through the Presidio! 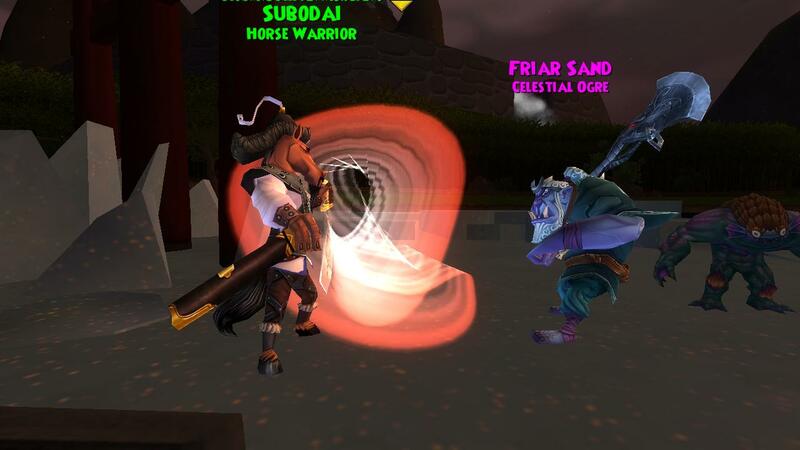 My Companion doing an Epic Move on a Presidio Guard. He has no chance! 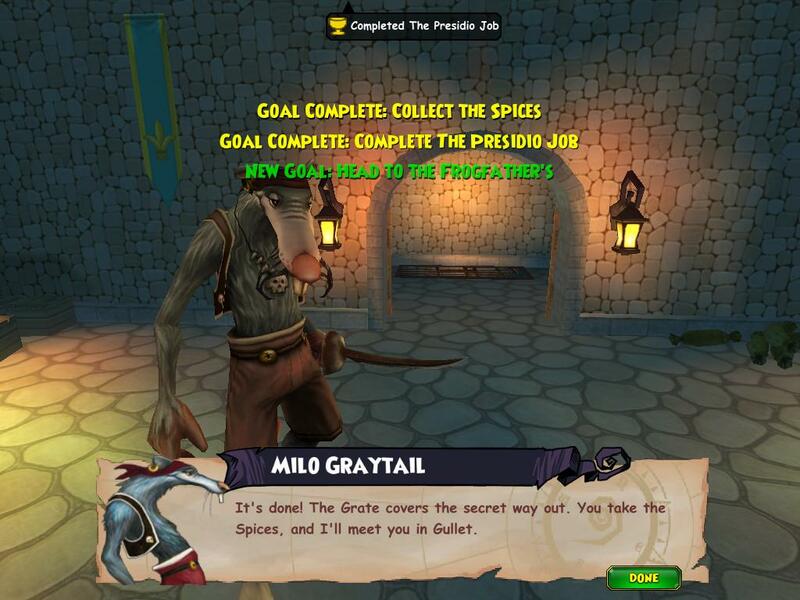 I knew we could do it Milo! Off to Frogfather! Sure I'll have to take a picture though, do you mind? 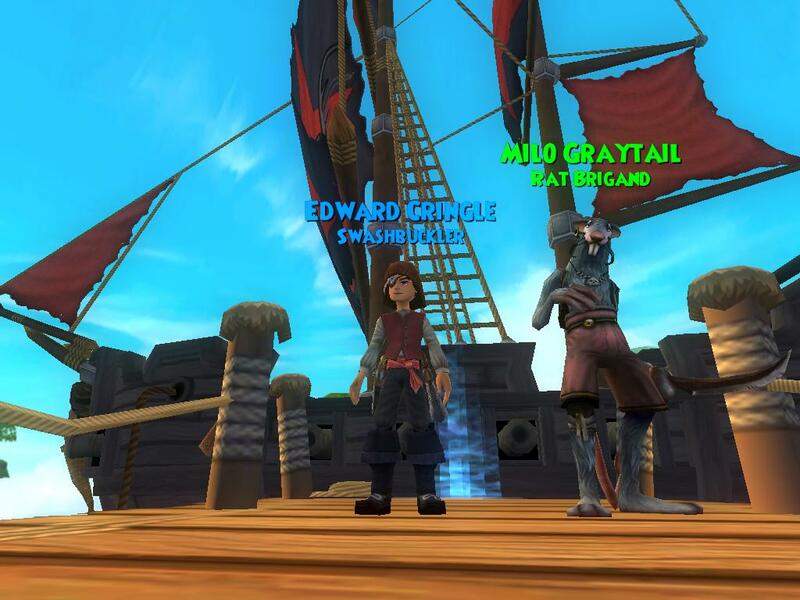 You better watch out, Edward Cringle is stronger with his mighty ship! That was a lot of fun! I really do thank you all for reading my post/ looking at all of the pictures. If you don't know by now, I really do love taking pictures on Pirate101! 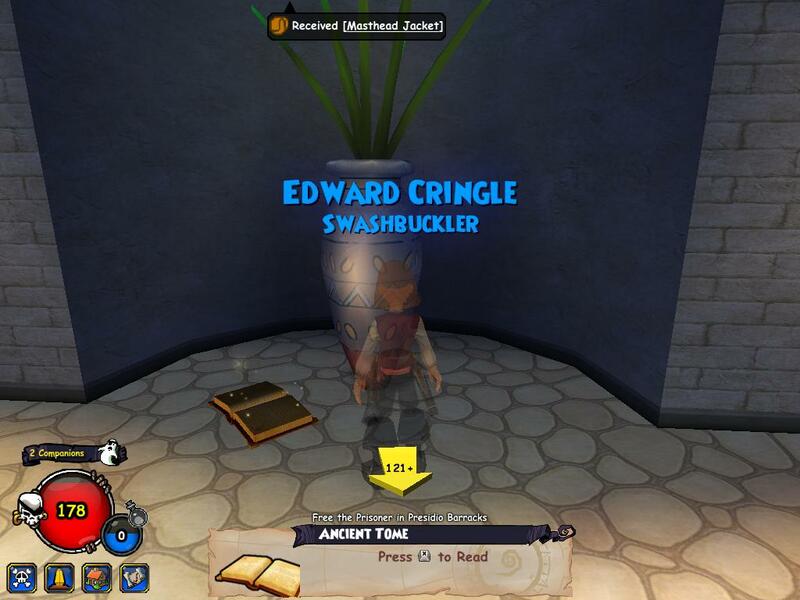 Get ready for lots of pictures on posts in the future, talking about pictures, here's one more pictures of a next time with Edward Cringle's questing! 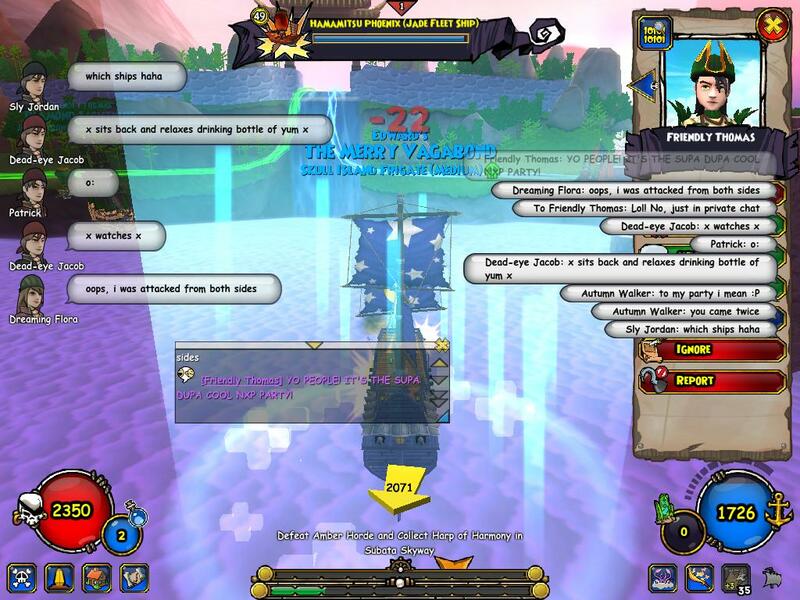 Cool picture/ glitch I really wanted to take a picture of! Gold Earned from Autumn's event- started at 200 gold. Photo with THE famous Autumn Walker! Well that was a great event, thank you Autumn Walker for the event and can't wait to attend more! 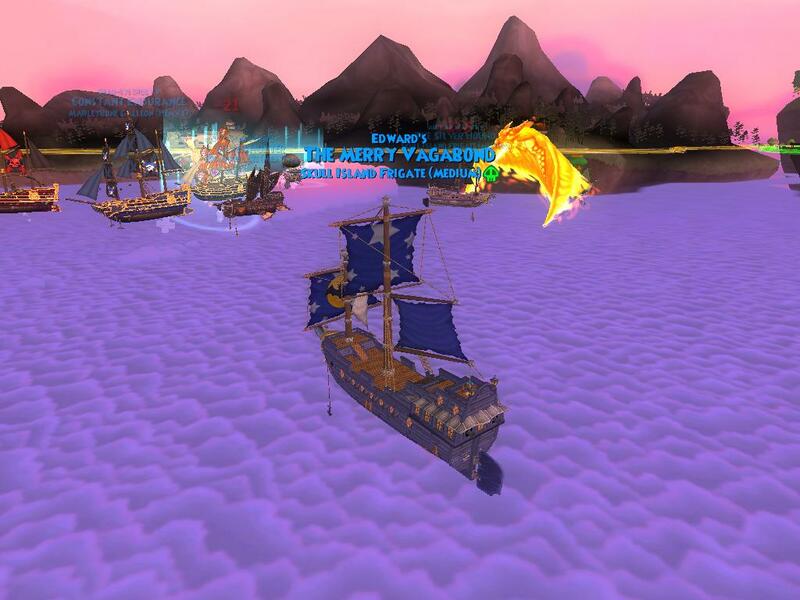 These events really does bring the Pirate101 community together and helps us a lot with gold or NXP. I hope to see you at the next event and really can't wait until the next one. 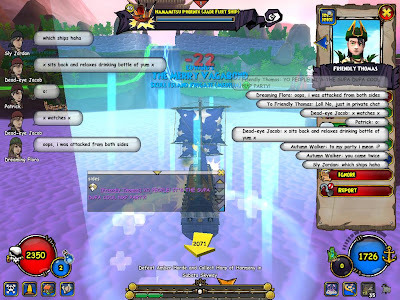 Until then, see you around the Spiral! The title says it all! 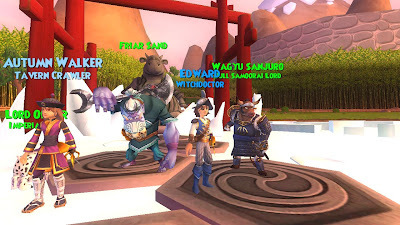 I just wanted to make a post to thank all three of the best community managers ever, the Pirate101 community manager, Wizard101 community manager and the Wizard101 UK community manager! 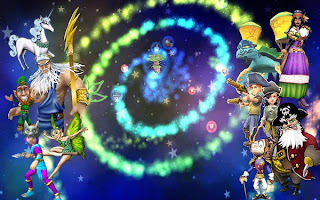 This probably will sound silly but I'm actually going to make this post longer than I thought it would be showing why I appreciate all three of the community managers for all that they've done! 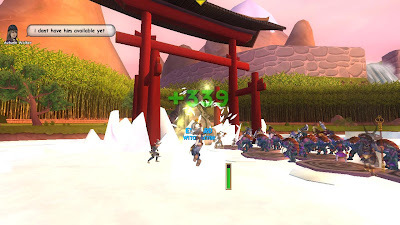 Kiersten is the community manager for Wizard101. 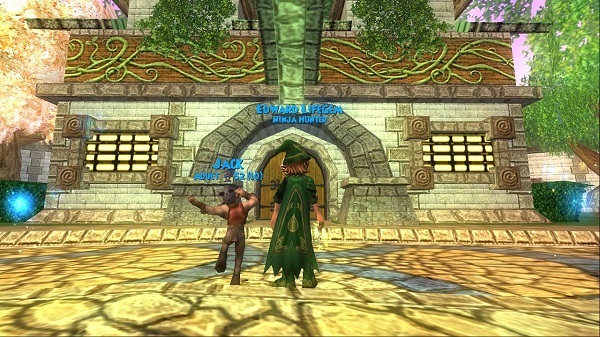 She helps so many people, can't imagine how much people have asked for help because there's millions of people that play Wizard101. 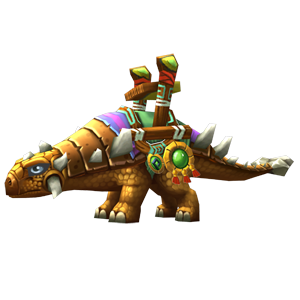 Thank you for helping us, warning us about last minute maintenance no matter what time it is, and everything you do for the Wizard101 community! You rock, and Lydia is my favorite teacher :) Let it snow! 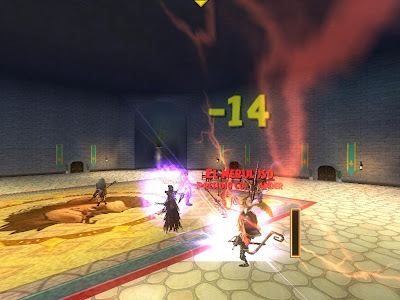 Emy is the community manager for Wizard101 UK, she is awesome! 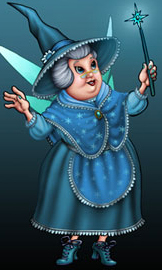 I haven't had a chance to play Wizard101 UK since last year, but I remember when there was a very important maintenance that needed to be done and it was late at night for her and she stayed up and made sure everything was okay before she even went to sleep! It was afternoon for evening for us in the USA. 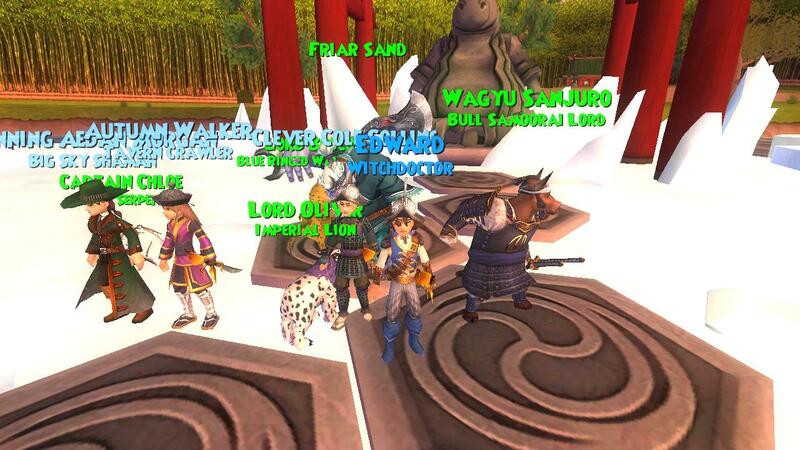 Thank you Emy, I'm glad to mention you on this post and can't wait to start playing Wizard101 UK again :) You rock! Oh by the way, I need a picture of your wizard! I had to use your Twitter profile picture. Lol. If you have a chance, you should thank them for everything they do! 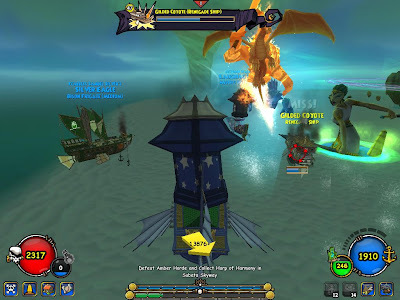 Kingsisle has to be the greatest game team there is, they care so much. 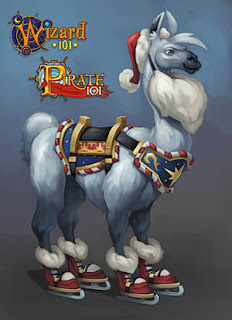 I'm glad to play their great games and be apart of the community :) I will remember Kingsisle so many years from now on all of the great work they do and the charities they donate to. During the holidays Kingsisle released the Fa-La-La-La Llama for two charities and all together Wizard101 and Pirate101 players have raised $100,000! That's so much money and I'm sure it will help the two charities a lot. Above there's a link to the video where KVUE visited Kingsisle and talked more about the charity event/ children centers. 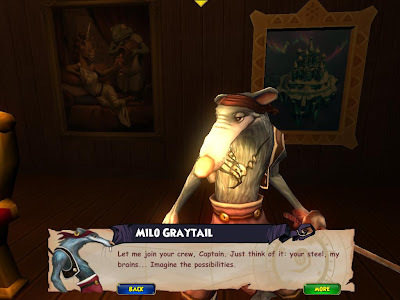 The next link is Pirate101's official press release link. Visit those links when you get chance to learn more about the charity, and an upcoming New Wave Ball ! 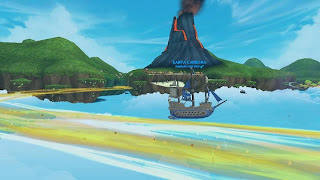 Thank you Kingsisle for all you do for us and children's charities. You're truly the best game team ever! I have had a contest going on where you had to comment below my recent contest and name your favorite and least favorite companions on the game. 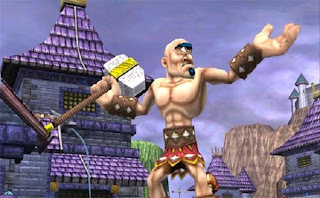 Before I begin, I have to tell you my favorite is Kan Po the Witchdoctor Pet and my least favorite is Mormo. Okay, now for the contest winners! I clicked on random.org once and here are the winners from 1-5. I would like to post their comments on this post so keep reading if you would like to! By the way, thanks everyone for entering this contest and congratulations to the winners! The best Companion stats and ability is wise of course, El Toro; but personally I love the Cat Ninja picked up in late Mooshu. She is just awesome and fun to watch in battle. Least favorite companion is probably any of the mediocre chicken companions I picked up in Cool Ranch. I picked up around 5-6 and none of them are any good or special in any way. My favorite companion is bones mcgee, every time they hit him he shakes his head to check if it is still there and I find it awesome. My least favorite companion is Mormo. I just don't like his skills. My all time favorite companion is Bull Samoorai! Love how he moves and attacks so epicly! My least favorite companion is the lame Guinness Pig guards. I don't like them because of how they look. My favorite companion is my goat monk Lin Poa, my least favorite is actually Momo (platypus tribal leader), he weirds me out a bit. My favorite companion is the Yule Trogg, it may not have many epic talents but it is good and looks really awesome, least favorite would have to be gaspard de vole I'm sorry but he is useless because his his epics are not great and he doesn't flow well. Thanks again for your entries! 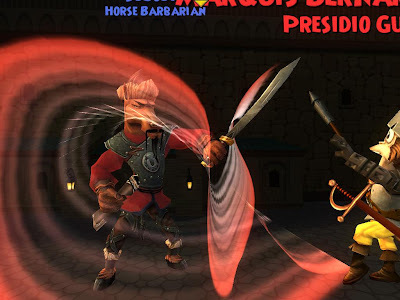 Cowmouse, Sammy and Anthony, please contact me with my email, edwardfrostgem@gmail.com, so I can give you your code. I trust that no one else reading will act like them! Thank you everyone :) I hope to see you around the Spiral! Before I begin, I need to show you a picture of something cool that happened during the party! 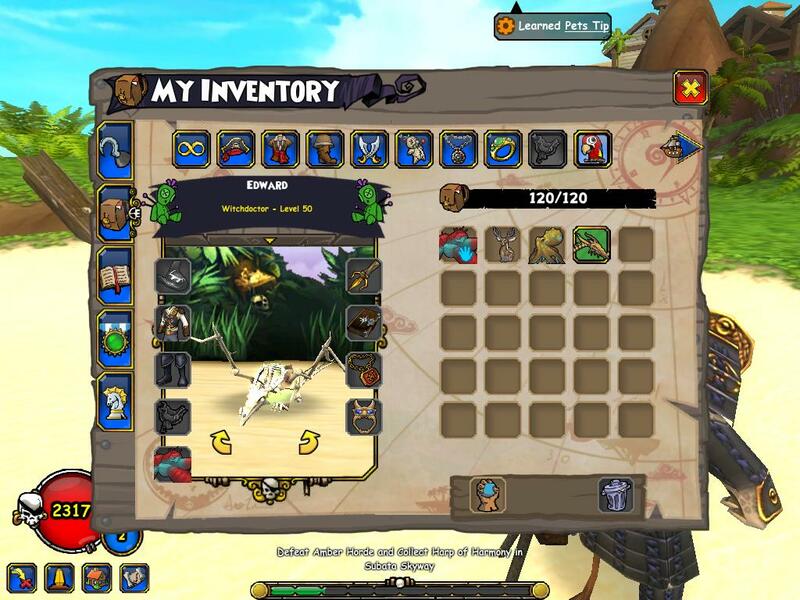 Had to take the picture during lag but.. my Witchdoctor made nautical 50! 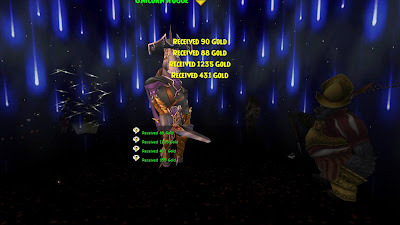 This was one goal I was hoping to complete soon, I'm glad Autumn decided to host this event. There were so many people there, I couldn't believe all of the lag/ ships I was seeing! If I were questing in Mooshu and noticed all of these ships attacking I would think someone was mad so they decided to get a lot of other captains together and destroy the ship that destroyed them at first. Okay I went over the top there, Lol, but this party was over the top! I thank everyone who made it and hope you make it to another of Autumn's events. Oh Autumn, how was the first event you ever hosted? I'm expecting a comment from you after you read this post! Tell everyone what you thought of it! Okay, now time for more pictures! Lots of ships..
Long Distance view of all of the ships. That's a lot of ships, don't ya think? AH! I think I made a ship almost capsize right next to me, sorry about that! 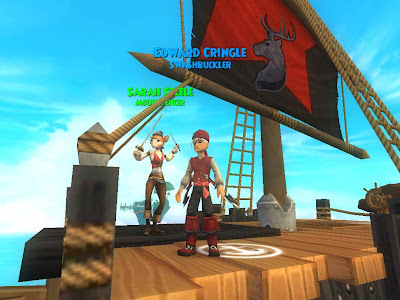 Tomorrow night Autumn Walker, a great Pirate101 blogger, is planning on having a Nautical Experience Party! I found out about this a few days ago and waited to see if it was still on for tomorrow night and it is. 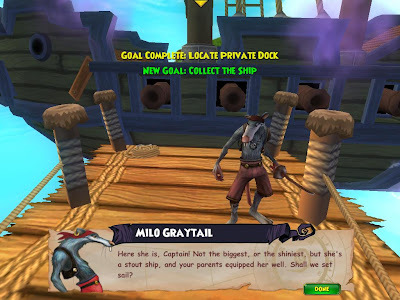 You have to nautical level in Pirate101 to get better ships, equipment and attacks. Nautical Experience Parties are guaranteed to provide that. 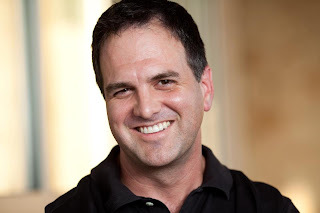 Do you remember the Pieces of Eight radio NXP? 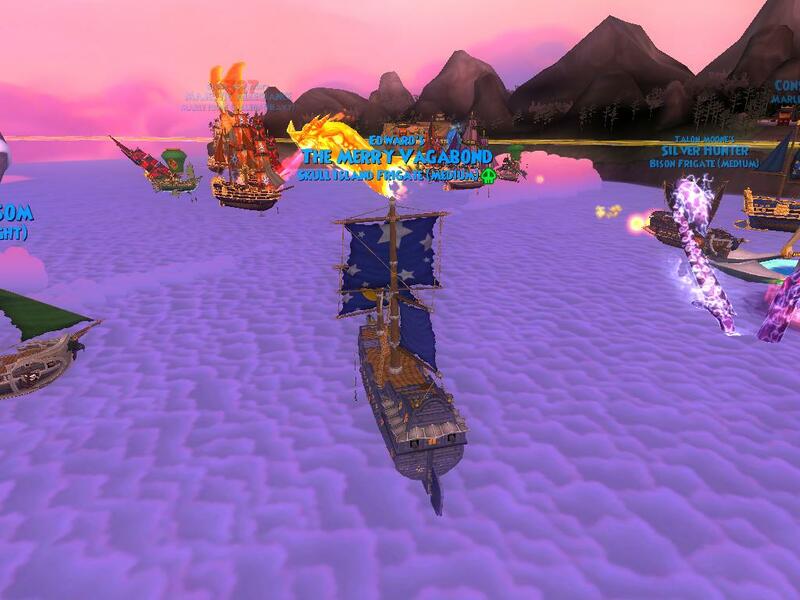 Well this is going to be just like it with a lot of nautical leveling. If you're behind on nautical leveling and you have no one to level with this would be the event to go to! Here's the details about the party, I really hope you can join in on the fun. Where do we all meet? 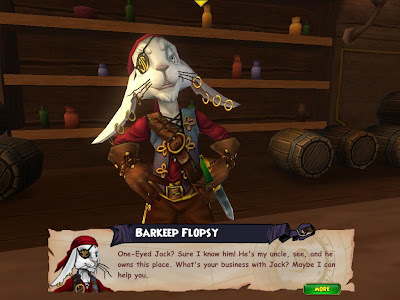 We meet up in Avery's Court in One-Eyed Jack realm. 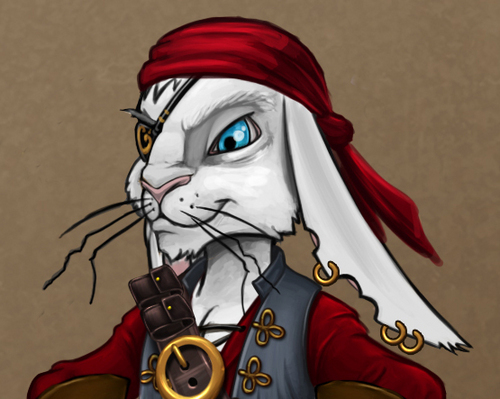 Where are we nautical leveling at? Mooshu, Subata Skyway where we will fight level 47-49 ships! Anyone is welcome! There's currently another Super Crowns Sale where you can get up to 50% more crowns with a purchase of crowns online! The bigger crowns purchase you make the more crowns you get in return. This crowns sale ends on January 21st 2013 at 11:59 CST. You should hurry up and buy those crowns right away before this great deal ends! Here's more information about the sale..
You can sell items like these for a lot of Gold! If you don't know by now, I usually make posts about great sites that are new or a Fansite that everyone knows about, just about everyone! I like making these posts to show that people running these blogs are getting attention from the community :) I don't have much time to blog, so I'll make the post quick and explain a little bit about each site. Make sure to click on the images below of the site to view it. I hope all of you follow/ read this site when you can! Talkin' The Plank is an official Pirate101 podcast. Luke Andreen and Brandon King talk about Pirate101 news, their questing and a bunch more! They are really funny and I suggest all of you give their podcast a listen when you can :) Thanks guys for a great podcast! 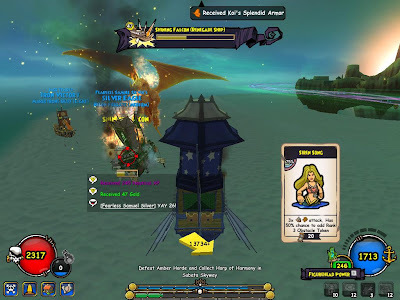 Wizard101 Ramblers is another funny podcast, unofficial podcast (should be official) ran by Ian Stormstaff and Jordan Sunflame. 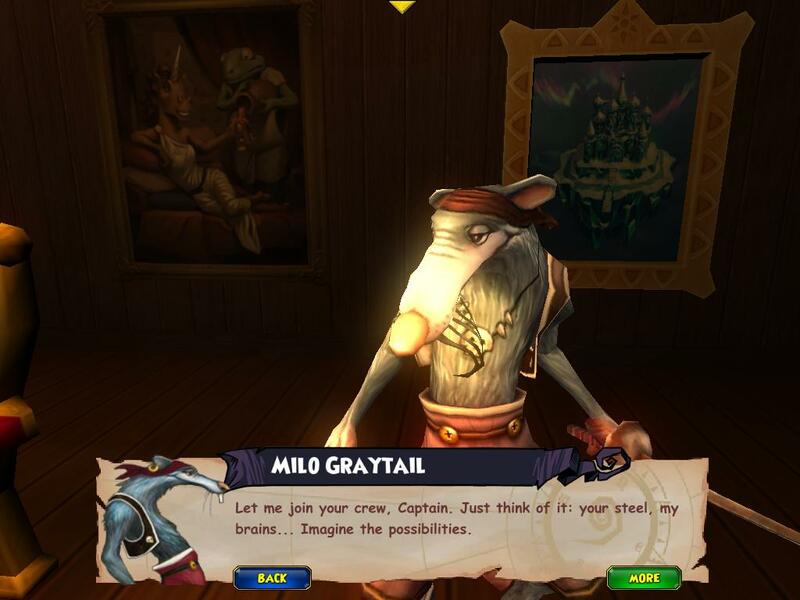 This is of course a Wizard101 podcast and sometimes they discuss Pirate101. 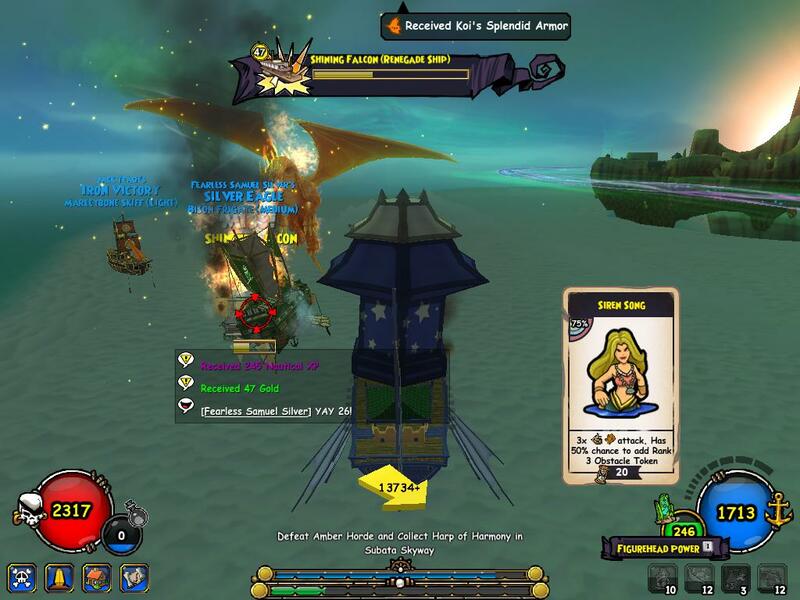 Another great podcast you should listen to with W101 News and randomness! A Pirate's portal is an Official Pirate101 fansite. 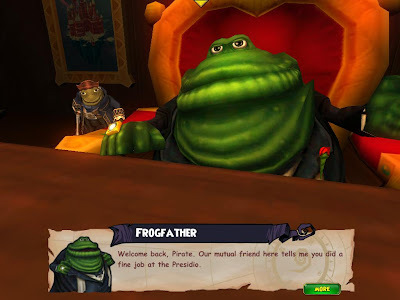 This site has a bunch of Pirate101 information to keep you updated on whatever is added to Pirate101. I think this site deserves a lot of attention, you should go check out this great site when you can and follow it. I left the follow thing in the picture to show you where you should follow at when you get to this site. I'm glad I still have great sites to post about even after a year of posting about sites to follow. I can start with Pirate101 sites now since there's quite a few of them :) Last year I only had Wizard101 sites to post about now I have both! If you have a site you would like me to talk about next month, you can contact me by the information below.. Sorry I haven't been able to blog lately, my computers been acting weird with Pirate101. 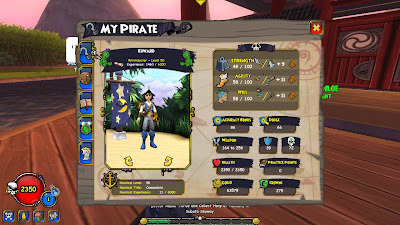 Today I logged on for the first time for hours since last year (December) and I had a chance to nautical level with a bunch of other pirates and watch Pieces of Eight livestream the event! I had a lot of fun and leveled up. I arrived an hour late, I couldn't believe how much I leveled up though.. I leveled from level N44 to level N49! 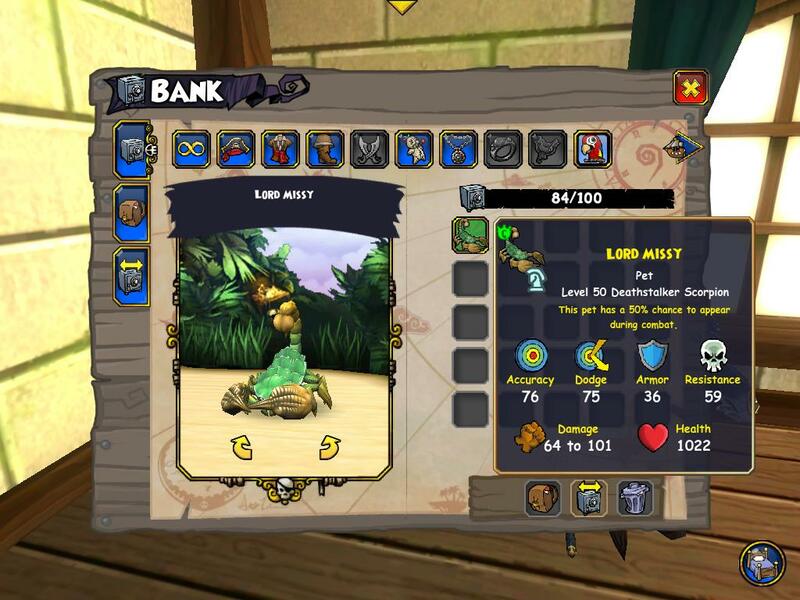 I am one level from N50! 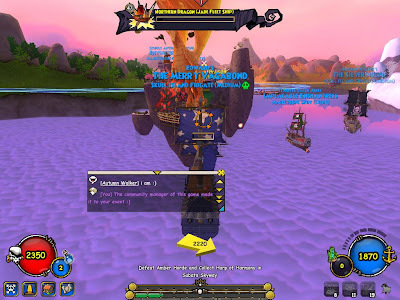 Thanks for having this event Pieces of Eight. Make sure to visit their site/podcast at: http://piecesofeightradio.com/ . 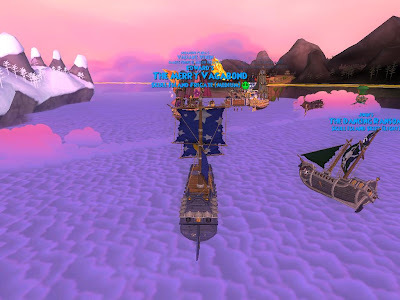 I think I was too busy to get pictures when the event first started, there was so many ships if I tried to take a picture I would probably lag so much! I'll guess and say there were about 20 ships there. 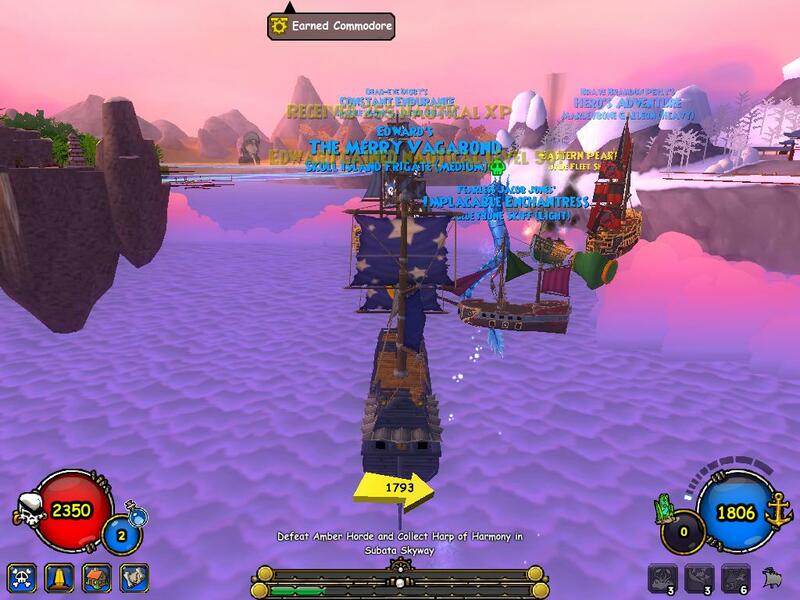 It was crazy, I've never seen so many ships attack one ship on Pirate101 before now! 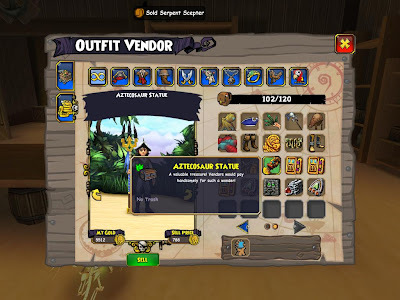 Thanks again for the event and I hope you have something like this again, this was a great way to receive a lot of extra experience for your nautical level. The site has been down since yesterday and I've added a new template and yes it does look different, so far there's no background. I will be adding a header sometime later so you'll have to deal with the letters only :) I invite all of you to zoom around the blog and see all of the great updates, I've added information to pages and will continue to do so for the next few days! 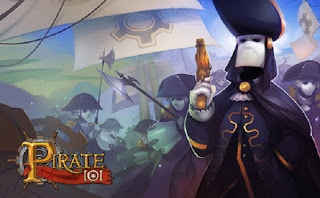 I hope all of you like the new update, if you do please comment below on the post or tell me on Facebook or Twitter where I post this blog post :) Thanks for being such great supporters :D.